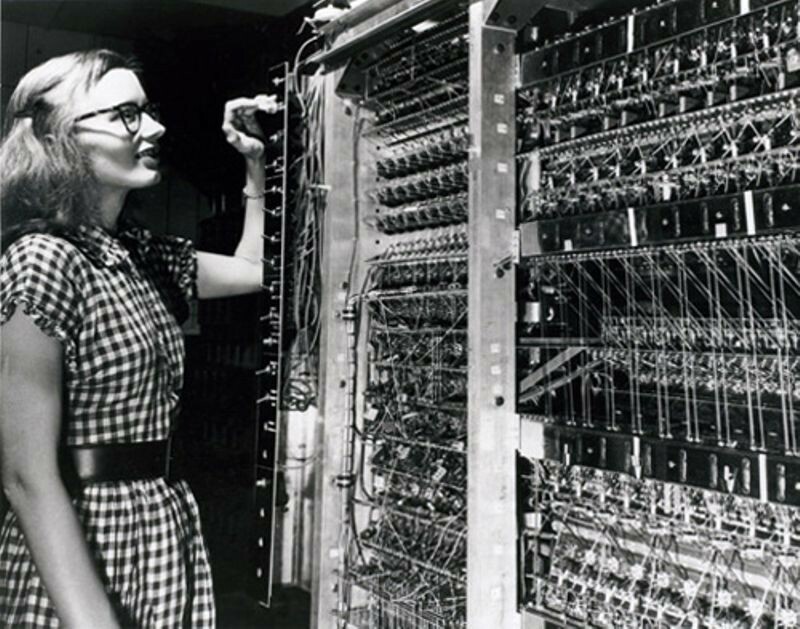 Mathematician Grace Hopper completes A-0, a program that allows a computer user to use English-like words instead of numbers to give the computer instructions. It possessed several features of a modern-day compiler and was written for the UNIVAC I computer, the first commercial business computer system in the United States. 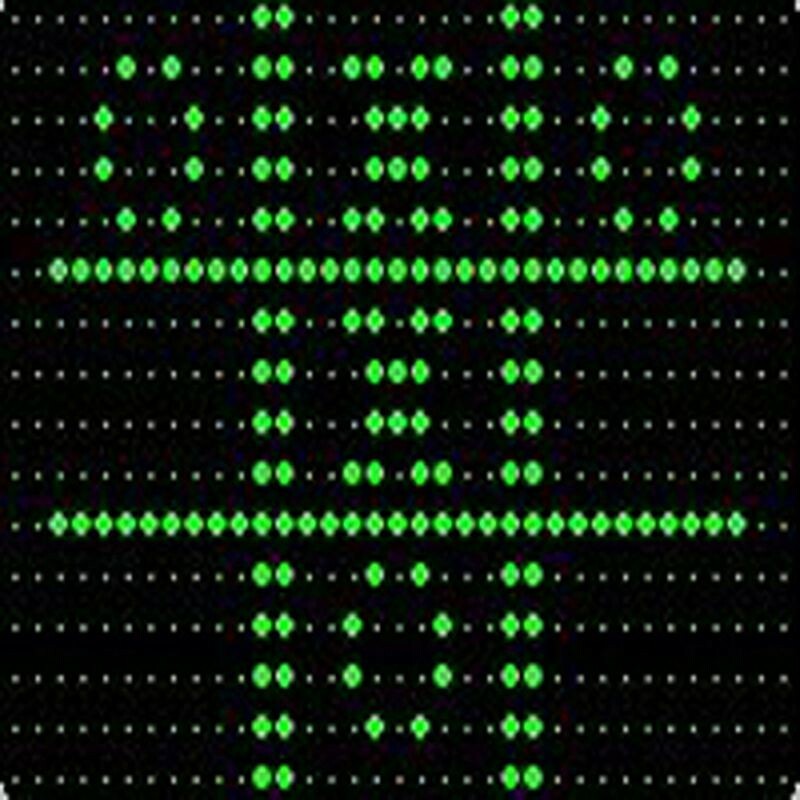 The Institute of Advanced Study (IAS) computer is a multi-year research project conducted under the overall supervision of world-famous mathematician John von Neumann. The notion of storing both data and instructions in memory became known as the ‘stored program concept’ to distinguish it from earlier methods of instructing a computer. 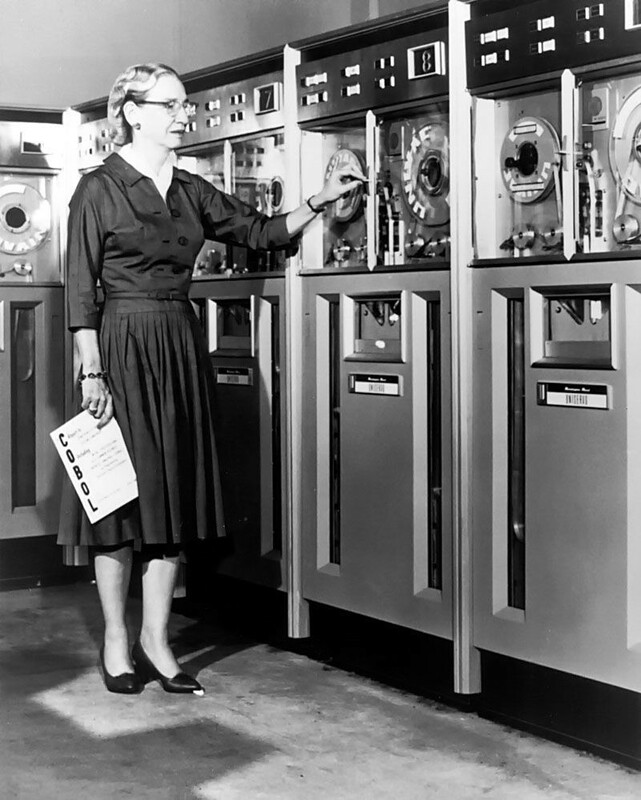 The IAS computer was designed for scientific calculations and it performed essential work for the US atomic weapons program. Over the next few years, the basic design of the IAS machine was copied in at least 17 places and given similar-sounding names, for example, the MANIAC at Los Alamos Scientific Laboratory; the ILLIAC at the University of Illinois; the Johnniac at The Rand Corporation; and the SILLIAC in Australia. Magnetic tape allows for inexpensive mass storage of information and is a key part of the computer revolution. The IBM 726 was an early and important practical high-speed magnetic tape system for electronic computers. Announced on May 21, 1952, the system used a unique ‘vacuum channel’ method of keeping a loop of tape circulating between two points, allowing the tape drive to start and stop the tape in a split-second. 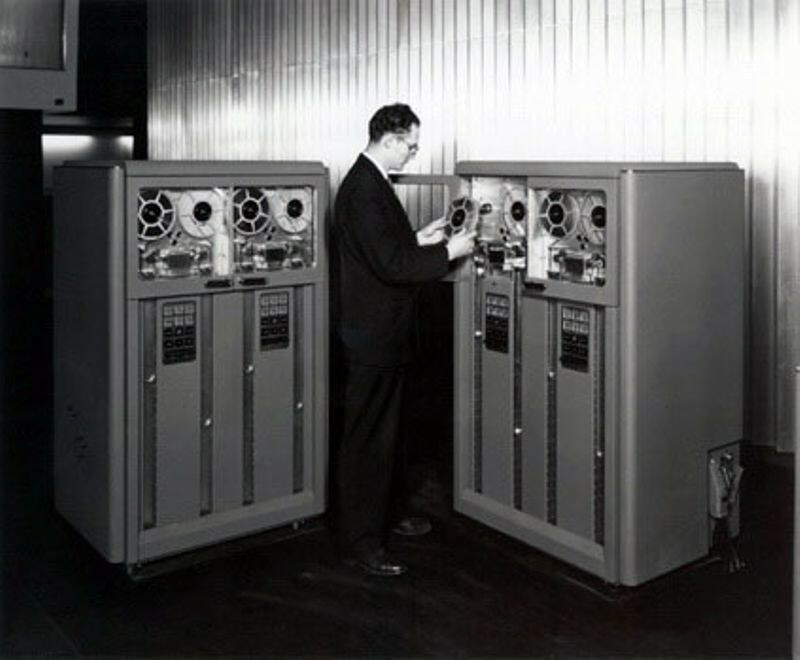 The Model 726 was initially sold in 1953 with IBM’s first electronic digital computer, the Model 701, and could store 2 million digits per tape—an enormous amount at the time. The 726 rented for $850 a month. 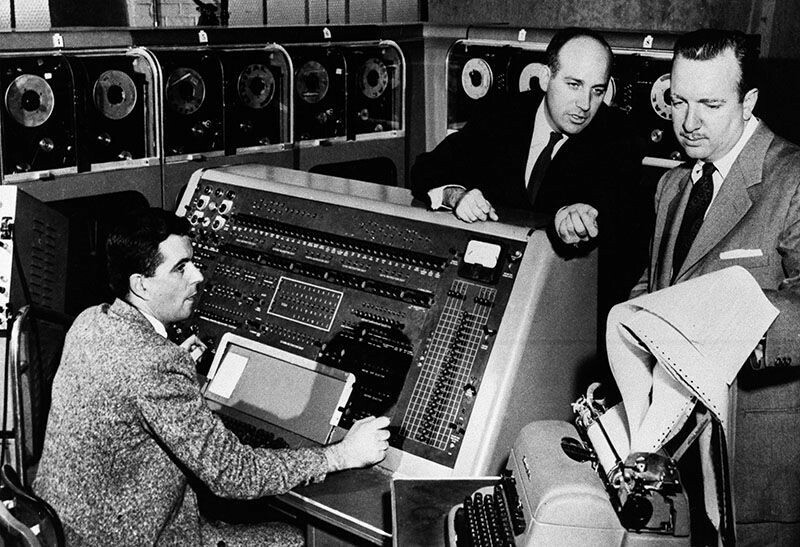 On election night, November 4, CBS News borrows a UNIVAC computer to predict the outcome of the race for the US presidency between Dwight D. Eisenhower and Adlai Stevenson. Opinion polls predicted strong support for Stevenson, but the UNIVAC´s analysis of early returns showed a clear victory for Eisenhower. This sharp divergence from public opinion made UNIVAC executives question the validity of the computer´s forecast, so announcers Walter Cronkite and Charles Collingwood postponed announcing UNIVAC´s correct prediction until very late in the broadcast.